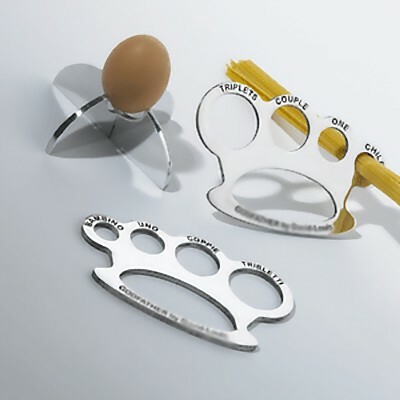 15 Creative and Cool Brass Knuckles Inspired Products. 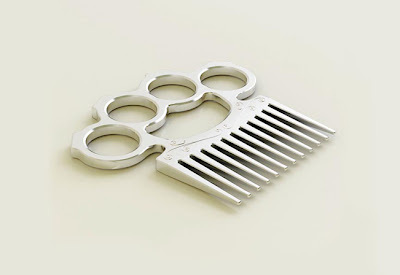 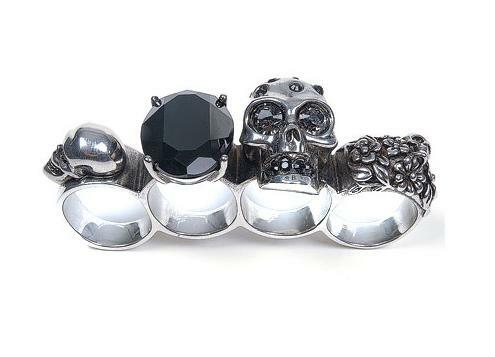 Collection of 'Creative and Cool Brass Knuckles Inspired Products' from all over the world. 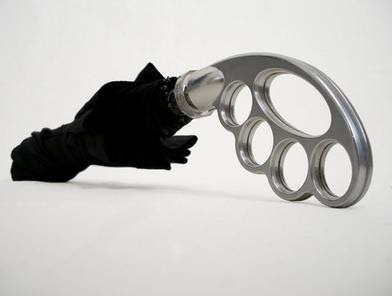 Brass Knuckle Umbrella: The Umbuster umbrella is by designer Sruli Rech and it comes with a knuckle handle. 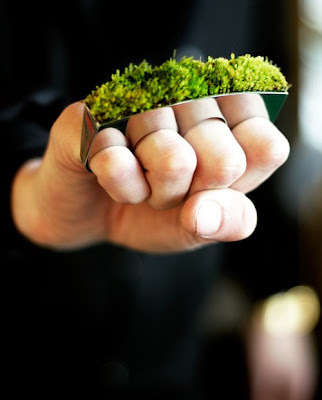 Growing Brass Knuckle Jewelry: This collection of the hand jewelry is designed for those in metropolitan cities and is an effort to attract nature towards them. Brass Knuckle Soap: This all natural glycerin brass knuckles inspired soap is designed to add a bit of playful version to your soap dish. 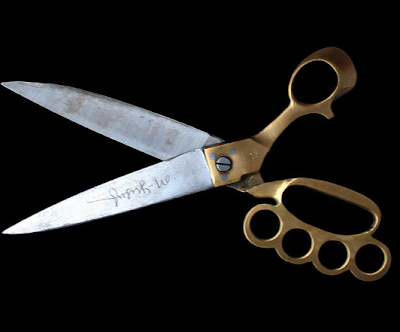 Brass Knuckle Comb: A gadget for fashionable women that combines function and elegance in to one. 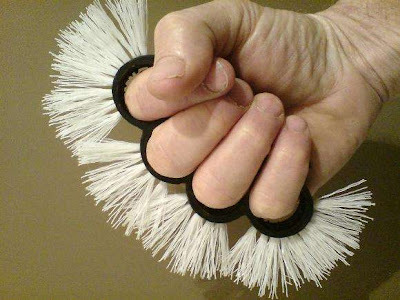 Brass Knuckle Brush: A brush for the toughest cleaning job by Ken Goldman. Brass Knuckle Corkscrew: An awesome corkscrew that looks like brass knuckles. 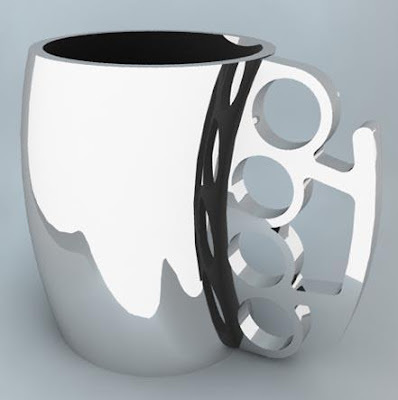 Brass Knuckle Metal Art Chair: A cool chair inspired by brass knuckles. 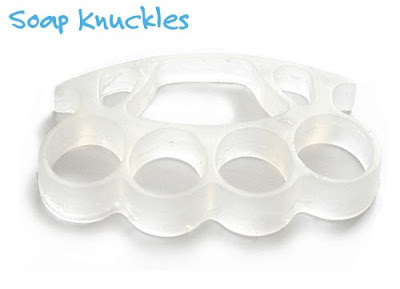 Brass Knuckle Ring: This brass knuckle ring comes with Swarovski crystal. 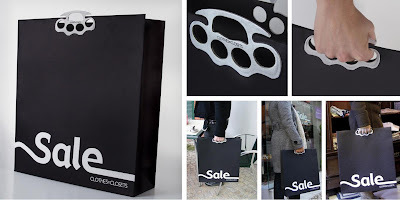 Brass Knuckle Shopping Bag: Unusual shopping bag designed by Leo Burnett advertising agency. 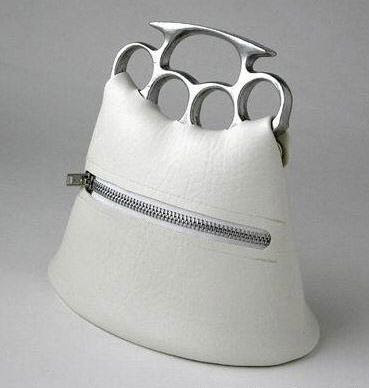 Brass Knuckle Heels: These cool shoes have 4" brass knuckle inspired heels with 1" platform. 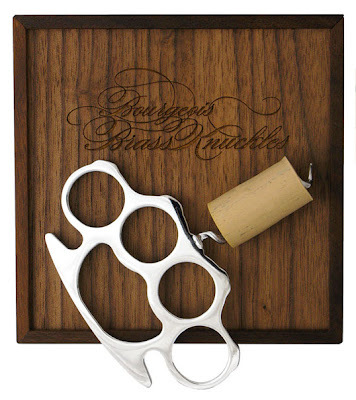 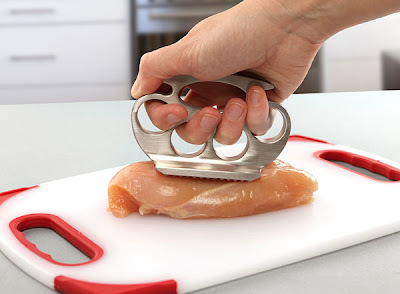 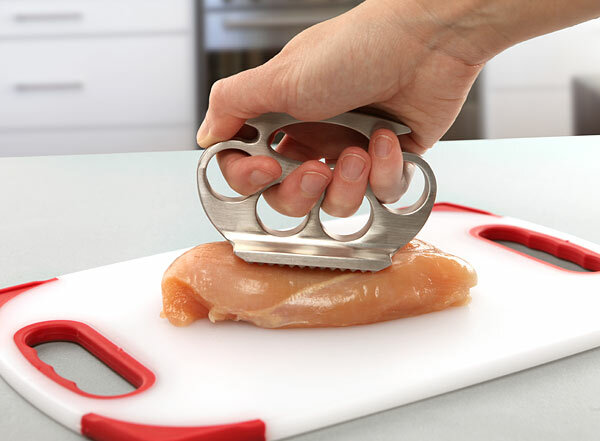 Brass Knuckle Tenderizer: It's shaped like a set of brass knuckles, made from an aluminum alloy, comes with a comfortable grip.